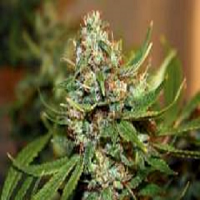 Lemon Amber Kush Feminized Cannabis Seeds by G13 Labs Seeds: Lemon Amber Kush is the very latest cannabis strain to emanate from G13 Labs. 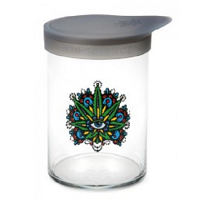 It was created by crossing an F1 of the old strain Pot of Gold (Hindu Kush Skunk) with an elite Lemon Skunk cutting from Las Vegas. 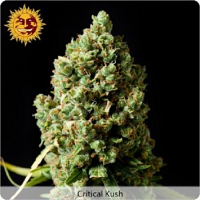 High yielding, stable and consistent indica/sativa hybrid. Lemon Amber Kush is a very easy plant to grow. The only thing to watch out for really is the degree of stretch in the first few weeks of flowering. Growers with a small amount of headroom should pay attention but other than that it is basically trouble-free. 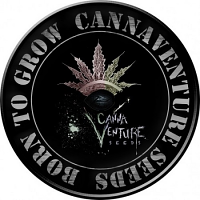 It will thrive indoors as well as outdoors and its 8 to 9 week flowering period should see harvest take place at the end of September or early October in northern latitudes. 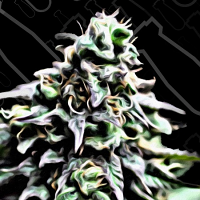 The buds develop into a dense golf-ball shape, a trait it inherits from the Pot of Gold parent. The structure of this plant ensures that the branches should be strong enough to support these buds with little difficulty. 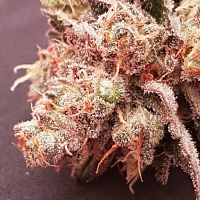 They have a lovely silver and orange appearance which they get from the combination of orange hairs and and sparkling resin. Its low leaf to bud ratio makes for an easy manicure.